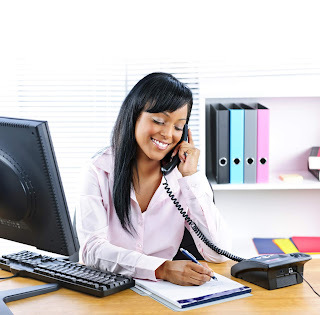 The Following is a list of fresh work-from-home job leads for various companies. Simply click the job title below and you will be taken directly to the job posting. Be sure to read the job description very carefully before you submit your application/resume.